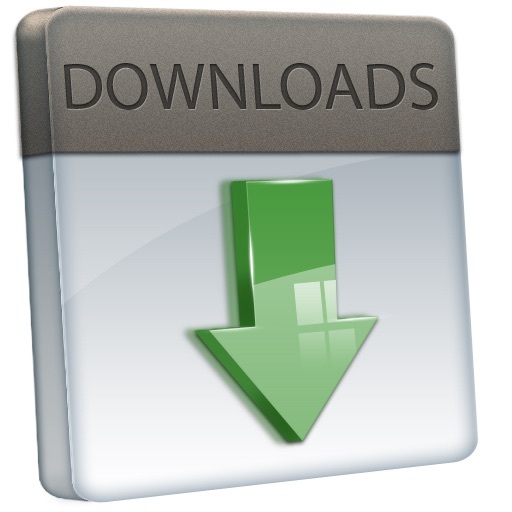 Download, .MP3 format, 15.4 MB. 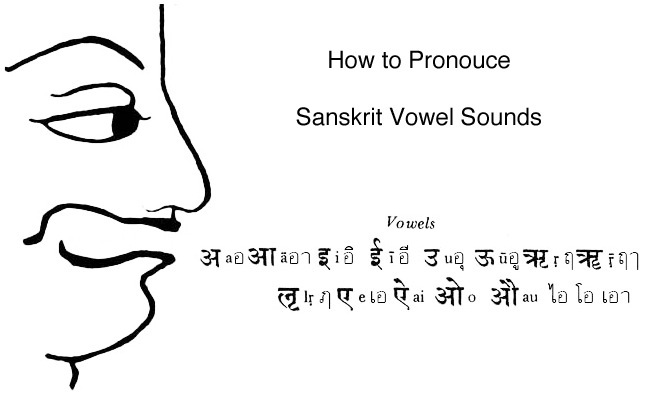 Lia Lissant demonstrates the correct way to sound Sanskrit vowels. Properly pronounced these tones have important effects on our psychology, emotions and spiritual growth and development. One of a kind recording and a must have if you are into music or sound therapies or applied vibration technology. 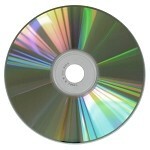 Also available on CD #CD1797 and .m4a format.